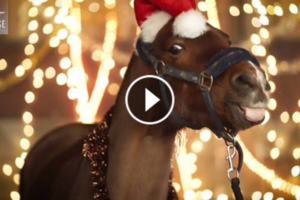 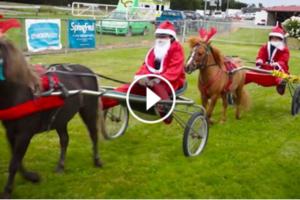 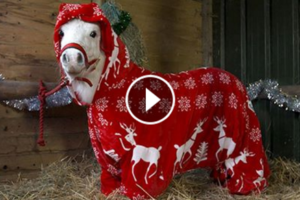 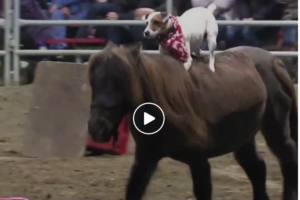 Adorable Pony Celebrates Christmas – The Cutest Holiday Tradition Ever! 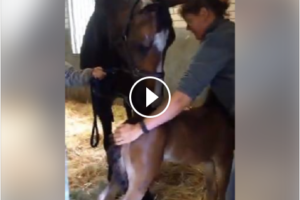 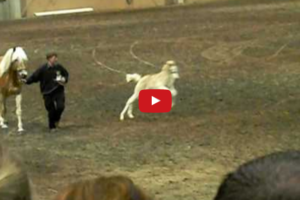 Mare Being Introduced To Her Adoptive Foal For The First Time – Absolutely Beautiful! 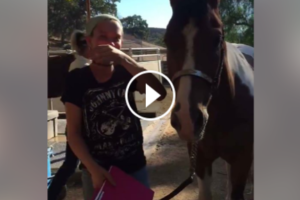 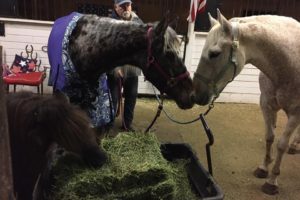 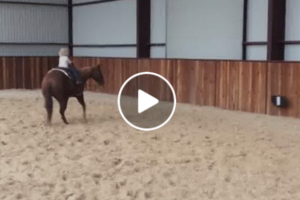 Blind Horses Meet For The First Time And It’s Love At First Sniff! 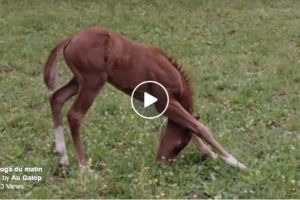 21-Day-Old Foal Steals The Spotlight And Makes Everyone Smile! 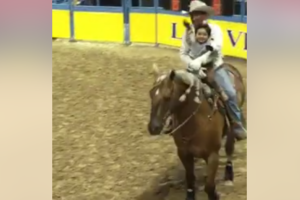 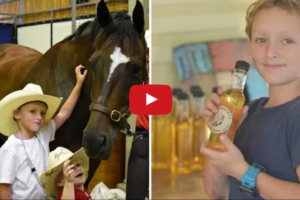 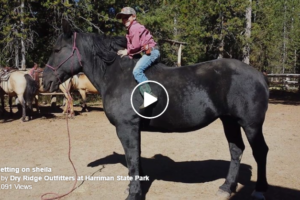 7-Year-Old Boy Sold Lemonade For 2 Years To Buy A Pony – Watch What Happens When He Gets One!